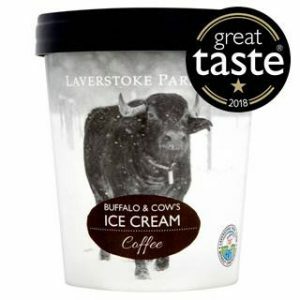 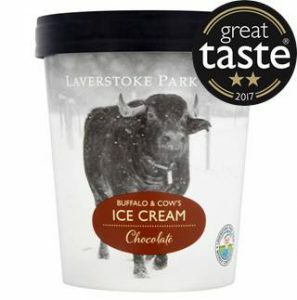 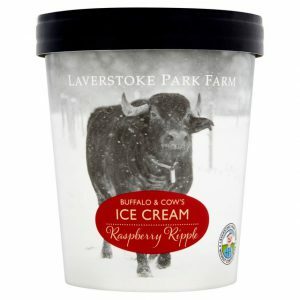 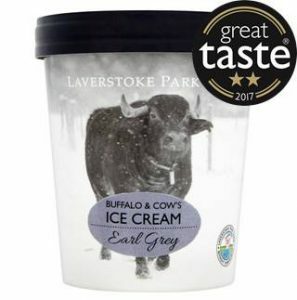 The greatest kept secret, described by owner Jody Scheckter, ‘As the best tasting ice cream in the world’. 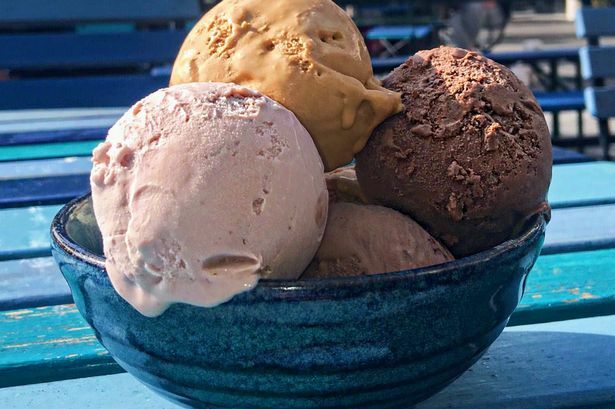 Containing no artificial flavours, colours or preservatives we adopt Jody’s Grandmother’s approach proud to use the most honest ingredients, where possible the finest locally sourced. 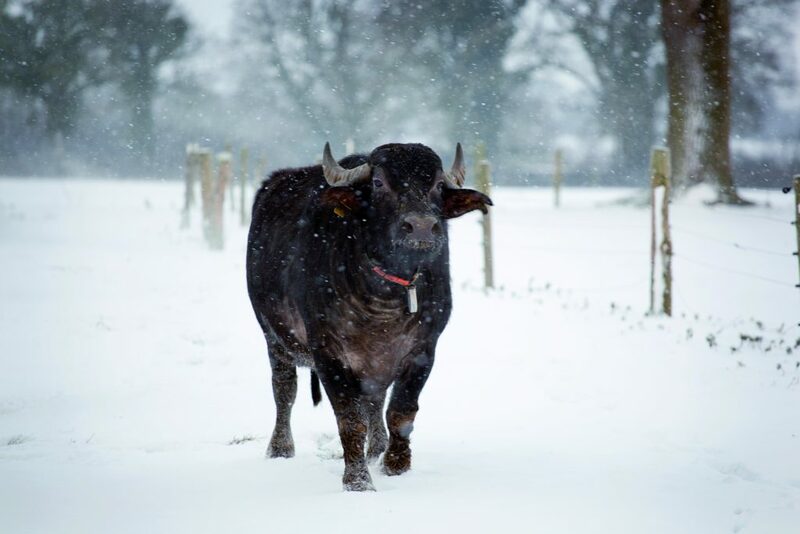 Benefiting from a higher nutrient content, higher calcium levels than cow’s milk and high-fat content, buffalo milk is the core contributing factor to producing a rich in flavour and creamy in texture product. 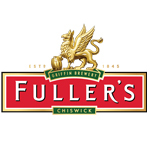 We are proud to work closely alongside the development chefs at Fuller Smith & Turner to create bespoke flavours exclusive to their menus. 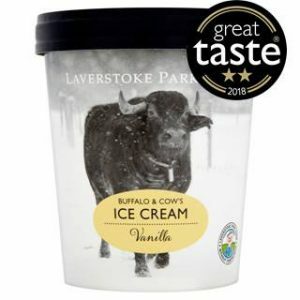 Supplying them with delicious ice cream made with our nutrient rich, smooth buffalo milk.